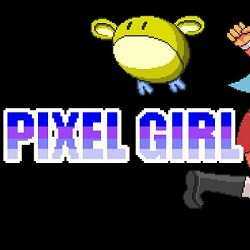 Pixel Girl is an Action, Adventure and RPG game for PC published by hongjigame.com in 2018. Get involved in a series of amazing stories about a little girl! This game is based on a little girl. She would go out into the wild on her birthday alone for survival training and a series of interesting stories followed!